Chairman of Alibaba, Jack Ma will not be able to fulfill his promise of creating one million jobs in the United States amid the tension between China and the United States, reported Chinese news agency Xinhua. The Chinese entrepreneur has warned this that the trade war between both the countries could last decades and China should focus exports on the “Silk Road” trade route, citing Africa, Southeast Asia, and Europe. In January 2017, Jack Ma discussed with US President, Donald Trump that he is planning to bring one million small US businesses onto its e-commerce platform to sell to Chinese consumers over the next five years. “This commitment is based on friendly China-US cooperation and the rational and objective premise of bilateral trade,” Ma said to the news agency. 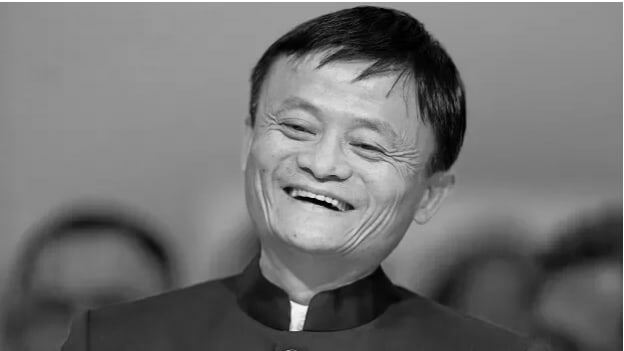 Jack Ma has mentioned that he wanted to encourage small businesses in America and encourage these businesses to sell on Alibaba marketplace. The entire business scenario changed after US President, Donald Trump, imposed 10 percent tariffs on about $200 billion worth of imports from China and threatened duties on about $267 billion more if China retaliated. China responded with tariffs on about $60 billion worth of US goods as planned, but reduced the level of tariffs it will collect on the products. It can also be recalled that Jack Ma has announced Daniel Zhang as his successor for the company. The Chinese entrepreneur will retire from his position of Executive Chairman next year and hand over the reins to current CEO Daniel Zhang.